There are certain features that tend to steal the limelight when it comes to bedroom design. For example, no boudoir is complete without an attractive bed. Other mainstays include wardrobes, dressing tables and drawers. However, it’s often the less obvious items that help these spaces to really stand out. Here’s a quick rundown of some top accessories that could make all the difference to your bedroom. In the past, you might have failed to feel inspired when you were shopping for duvets. After all, surely these products are all much of a muchness, right? Well, actually, this is wrong. By putting a little extra thought into your choice of duvet, you can bring a whole new level of comfort to bedtime. 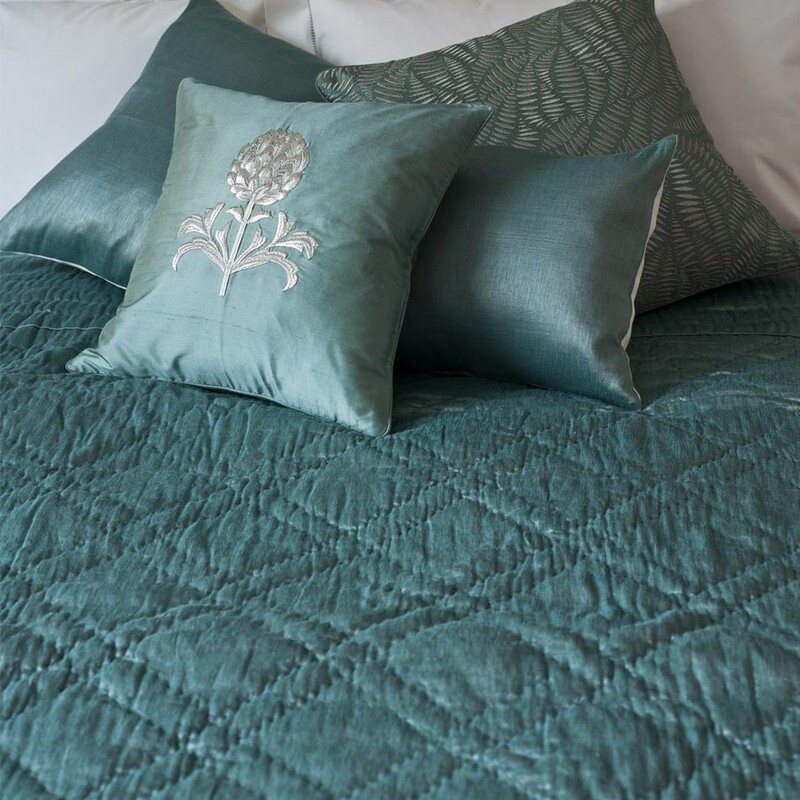 Some of the very best versions are those filled with goose down, and it’s now easy to buy these luxurious duvets from bedroom furniture and accessory specialists such as And So To Bed. Super soft to the touch and extra cosy on cold winter nights, these products represent the ultimate in indulgence. There’s no need to stop at your duvet either. It’s also well worth investing in goose down pillows so that you can enjoy the full effect. Once you’ve experienced the comfort of these down-filled delights, you’ll never look back! It’s important that you’re able to create an array of different ambiances in your bedroom, and lighting can help you achieve this. At the flick of a switch, you can completely transform the look and feel of this space. You’ve no doubt put plenty of thought into the illuminations in this room. However, if this room is lacking a stylish table lamp, you might be missing a trick. These products provide you with an extra layer of light and they can make the perfect addition to wall and ceiling illuminations. Don’t settle for standard versions. Instead, take the opportunity to inject a little extra personality into this part of your home by opting for a lamp with bags of character and style. Perhaps an ornate art nouveau version would look ideal in your room, or maybe a classic anglepoise desk lamp would tick your boxes. It’s worth focussing on your bedroom fabrics too. By opting for decadent duvet covers, fabulous throws and regal rugs, you can bring extra colour and comfort to this space. Don’t be afraid to experiment with colours. By opting for different but complementary hues, you can create a range of stunning looks. Paying attention to details like these when you’re designing and furnishing your bedroom will help ensure that you end with a space you can be truly proud of.